I am so excited for this! 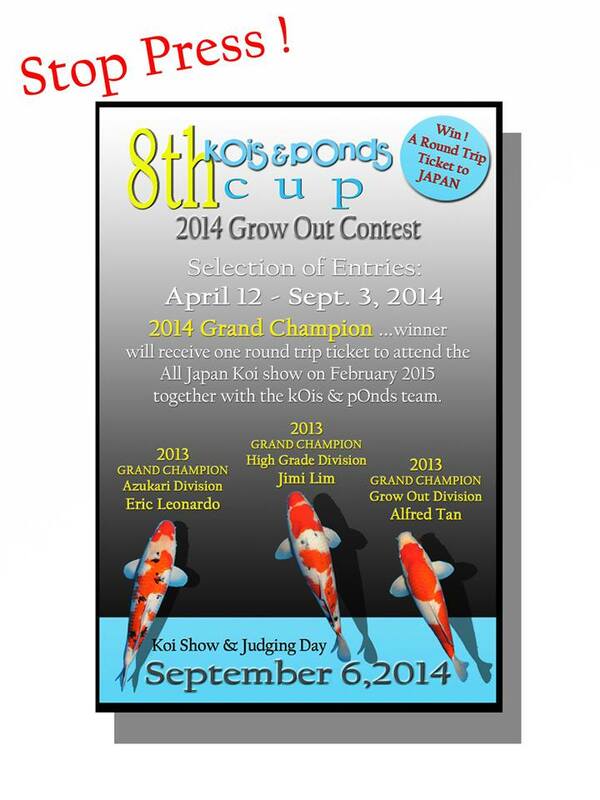 Grow Out Contests are always so much fun because it really challenges one’s skill in all aspects of Koi Keeping – selecting, raising, maintaining and conditioning. Best of all? The payoff is immediate. The success of last year’s Grow Out Contest in Manila was so much so that we decided to hold it again this year – and we also decided to raise the stakes. 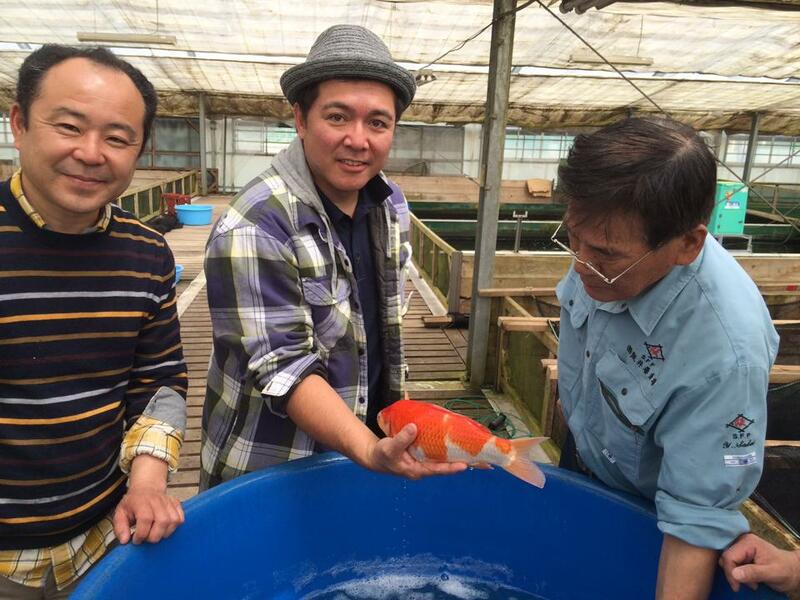 The quality of Koi that is coming in for this year’s Grow Out Contest has not only been selected through my two dads, Michael Hernandez and Kenji Tani, but also with the help of myself and Devin. Additionally, we spoke to the all the breeders who were were so excited and supportive about our upcoming event that they made some of their most promising Tategoi available for us to choose from. 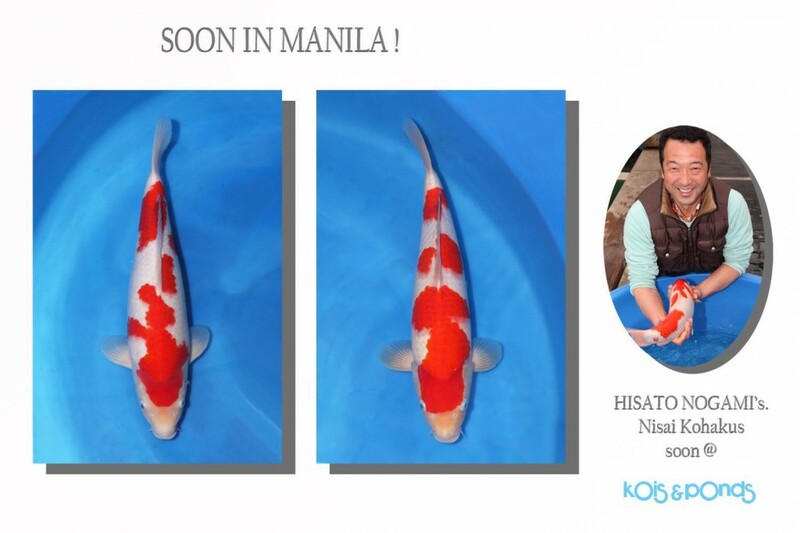 It’s so frustrating to see that one Koi that you’ve been aching for swimming only a few feet away from you yet you can’t have it. 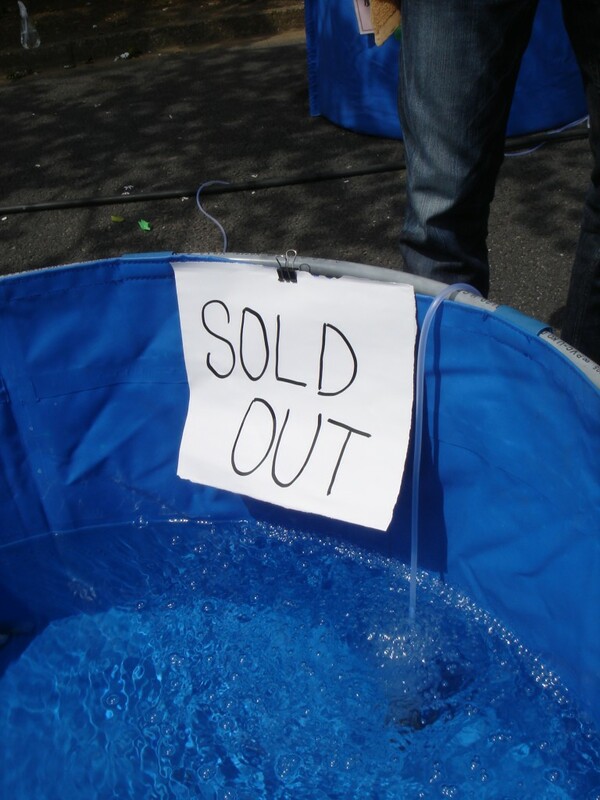 That is the challenge of the Koi Retailer: to make sure they’re quick enough to get the best Koi in the least amount of time, especially at an event where there are a lot of people wrestling to get to the same fish you are. 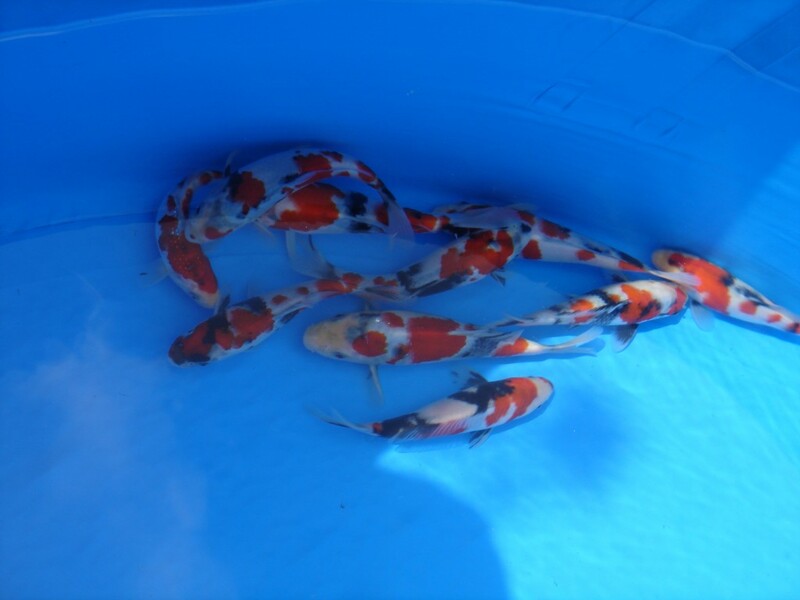 Some of the Koi that Papa bought for the Grow Out Contest was purchased during Tani’s Auction Event. 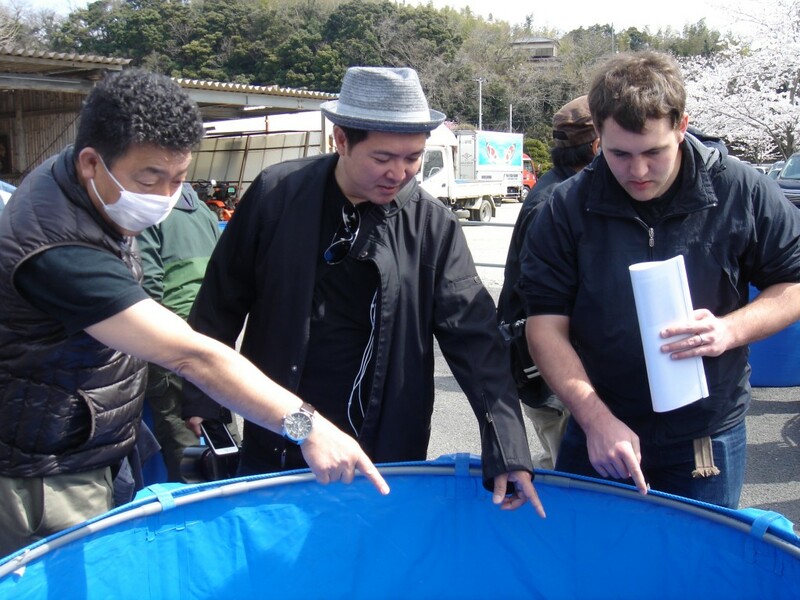 Everyone in Koi was present, and since Kenji is not only one of the biggest buyers of Koi in Japan, he is also a “Koi Legacy” being that Tani Fish Farm has been handed to him from his father, all the breeders made sure to bring in very nice Koi to support the event. 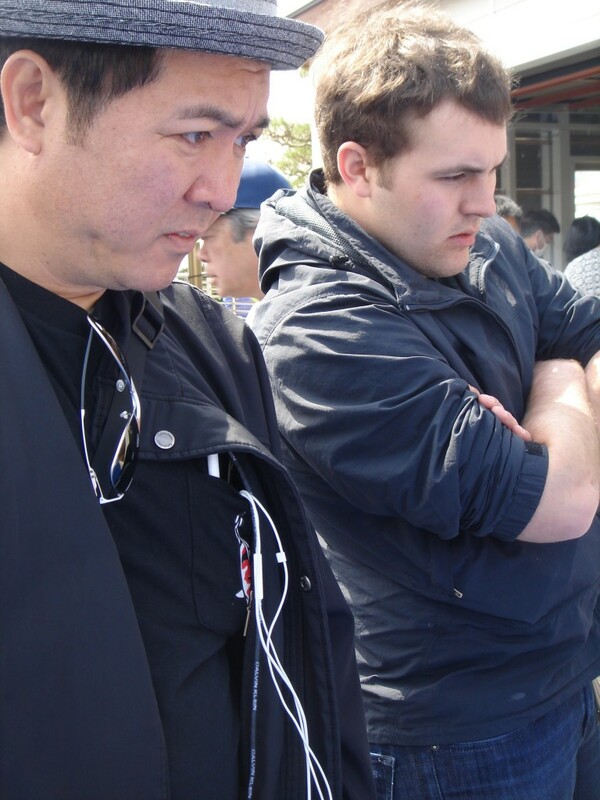 We had the power of three behind us that day, since papa had two extra sets of eyes to help him purchase the best Koi. 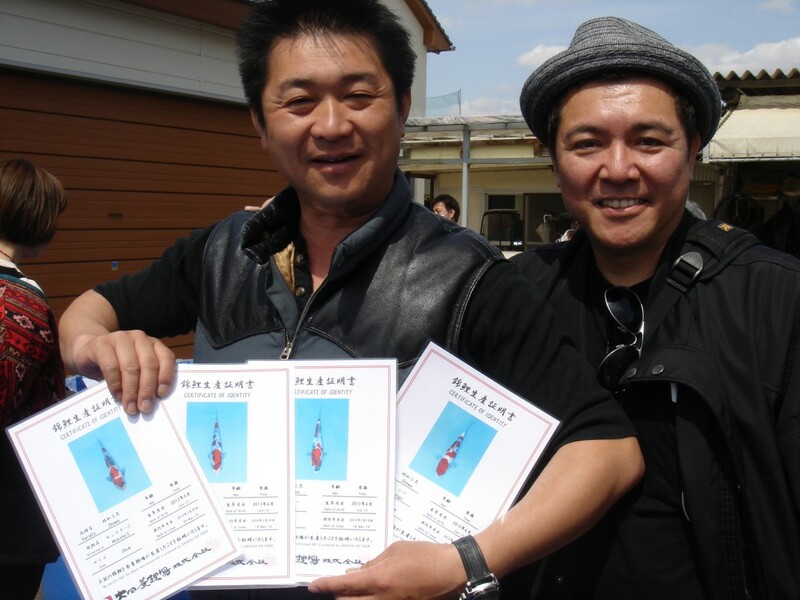 Futoshi Mano also helped us purchase Koi and even gave us his special pick from among the Koi! Even Devin has gotten a little excited about the event. I’ve managed to get him to take a few days off his busy season in September to help out at the Grow Out Contest as well. Yay! Papa is in Manila until the end of the month to assist all the Filipino hobbyists in their purchases. Please feel free to call or e-mail the shop for further inquiries about the event. 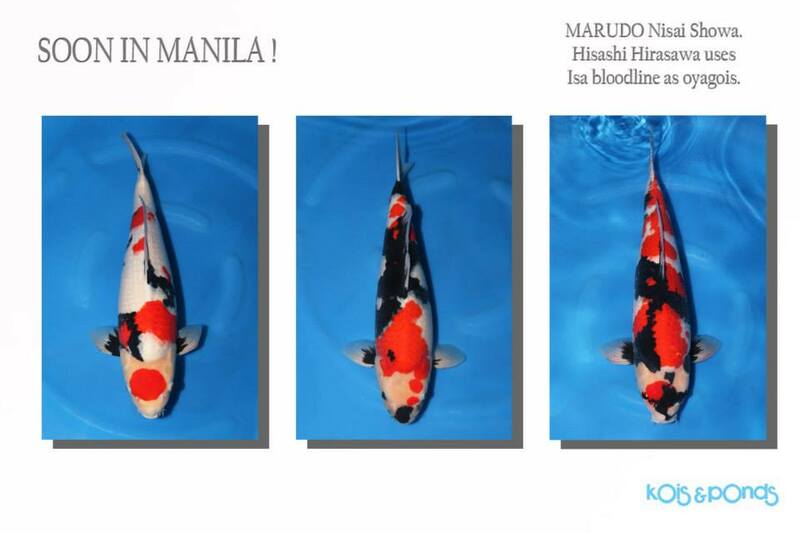 E-mail: knpqc@yahoo.com. Phone: (02)927.92.13.